Puerto Banus is located in the Nueva Andalucia suburb of Marbella, 6km to the west of the town centre, just before you reach the small town of San Pedro de Alcantara. 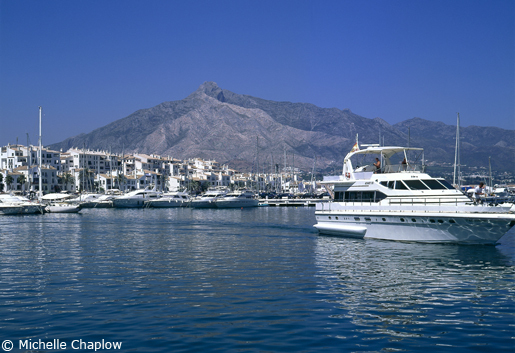 Although it may at first appear as a developed old Spanish fishing village with an impressive mountain backdrop, Puerto Banus was in fact designed and built in 1970 by local property developer José Banús as a luxury marina and shopping complex. Puerto Banús is known as Costa del Sol's playground for the rich and wealthy that come here for the beaches, the beach clubs and the buzzing nightlife. The shops and restaurants reflect this expensive lifestyle, with plenty of designer names on offer around the marina. If you enjoy people-watching and are there during the summer months you'll never be short of popstars or reality TV stars to spot. If sports cars and big boats are more your thing there are plenty of Ferraris and luxury yachts to admire. Get your private transfer from Malaga airport to Puerto Banus from only 70.00 €. 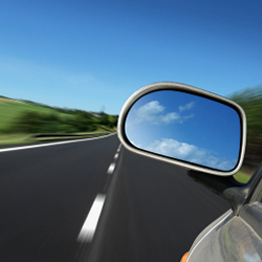 Book now and get a 10% discount on round trip transfers. Market Leaders in Quality Marbella Properties since 1970, four generations of Real Estate Professionals since 1904. Hover the cursor over Estepona to see bigger map and click to go to the maps page.